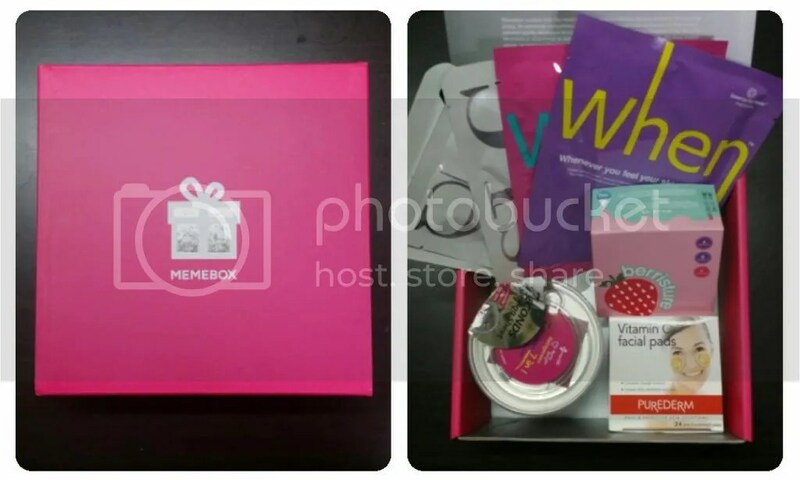 I’ve been stalking Memebox for a while but have held back on ordering them because of their relatively higher pricing. Until now. I saw the mask edition, and being a mask lover, I could not control it anymore and had to get it. I also found a couple of coupon codes while I was purchasing it, so I ended up with more than one box… and then what happened after that is kind of like the Pringles’ slogan – once you start, you just can’t stop! I’m so addicted!! But that’s a story for another day! Anyway, back to my Memebox. I ordered in mid July as a Value set with the Bubble Pop box (which I will try to put up a post about soon) – box value sets comes with free upgrades to express shipping. The shipping date was fixed on 22 July and I received them on 25 July. Individually, this box costs USD23, plus USD6.99 for shipping from Korea. 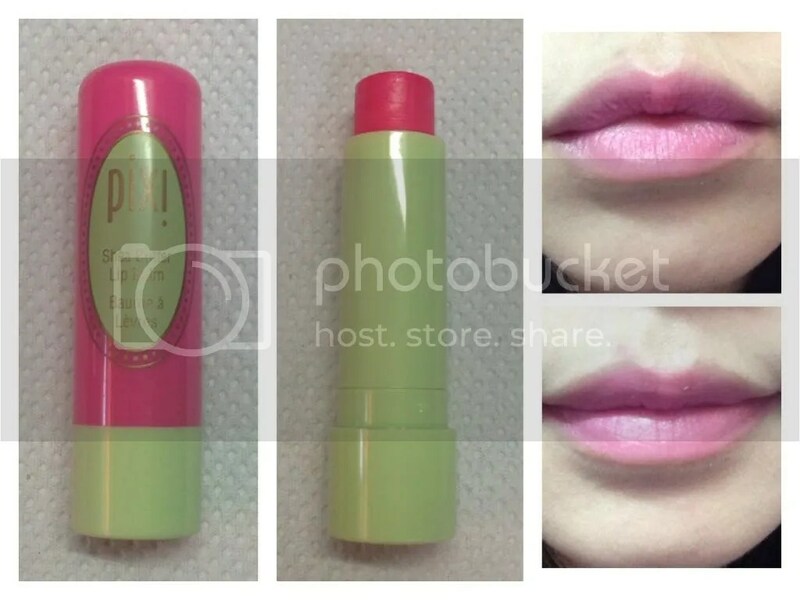 I have mentioned this Pixi Shea Butter Lip Balm in Pixi Pink quite a few times on my blog so far and I think a proper full review for it is long overdue. It doesn’t look like it but I have been using this rather consistently since my haul in May when Pixi had an online sale. It retails regularly for GBP 8, but I had a 20% off, and VAT is taken off for non-UK purchases. Awaken lips with this super-nourishing balm. The unique formula is rich but lightweight and gives a gorgeous wash of colour to lips – it’s the perfect pick-me-up anytime! Packed full of beneficial ingredients, this balm soothes lips immediately & nourishes them long term. Just like a regular plastic lip balm tube; very light. Each balm has a different colour cap that represents the shade inside. The balm itself has a flat top instead of the usual slanted cut. The cap feels a little loose on mine but it does stay shut despite being thrown around in my bag. The balm feels very creamy but it does not have a lot of slip. I find its consistency quite heavy; it’s quite hard to explain – it’s not waxy or oily, more of a heavier in a creamy way. Maybelline Baby Lips feels a lot more lightweight and has more slip; EOS Lip Balm feels lighter but waxier. I do feel it on my lips, but I find it very comfortable and very moisturising. The pigmentation is incredible! Full colour with a single application, and can easily be build to full opacity. Color does last fairly long at around two to three hours without eating or drinking. I did have to reapply throughout the day, but I didn’t need a mirror, lip brush and liner like I would with my red lipstick! If you have seen my Lipstick Addict tag, you’ll know that this is my favourite tinted lip balm at the moment. Highly recommended! 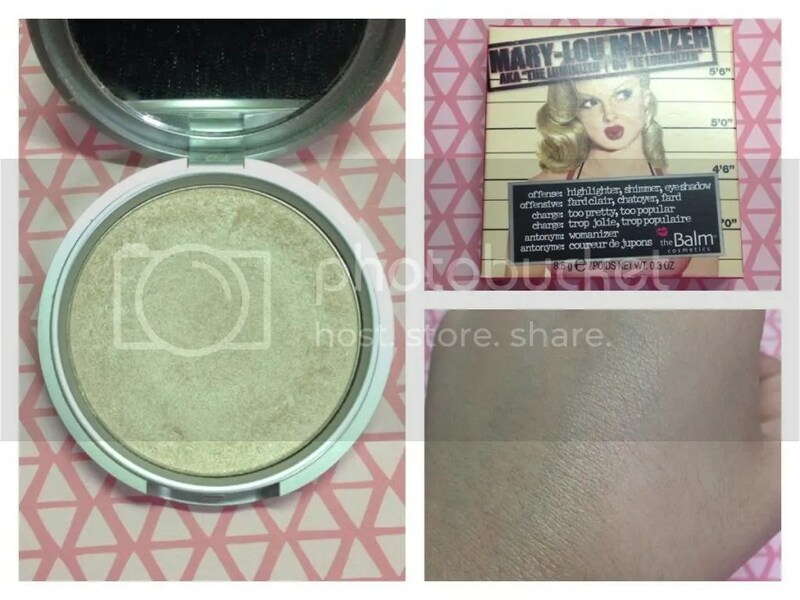 After trashing the theBalm Time Balm Foundation recently, it reminded me that I had a couple of theBalm products that I needed to get rid of, one of which is the Mary-Lou Manizer Highlighter. This is actually a love – the texture is really soft and finely milled, with really good lasting power. It looks so gorgeous on, reflects light beautifully and in all the right ways, without being shimmery or sparkly. This is my favourite highlighter of all time! If it’s so fantastic, then why am I letting this go? Well, I actually received a small but deluxe sample of this in a subscription beauty box which I thought was more than enough for my personal use. 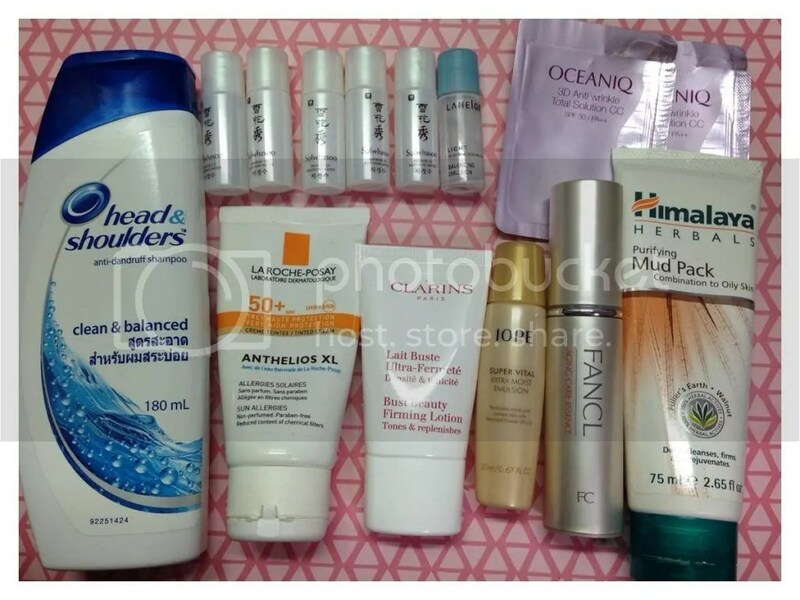 I think my overflowing beauty cupboard needs the space for a different product, not replicas of the same thing so this full size one has got to go. I have found a buyer for this, so at least I know it will continue to be loved! “Hyaluronic Acid” has been the magic word in the beauty world for dry skin girls lately – and it seems like the perfect selling point for new products coming on the market! 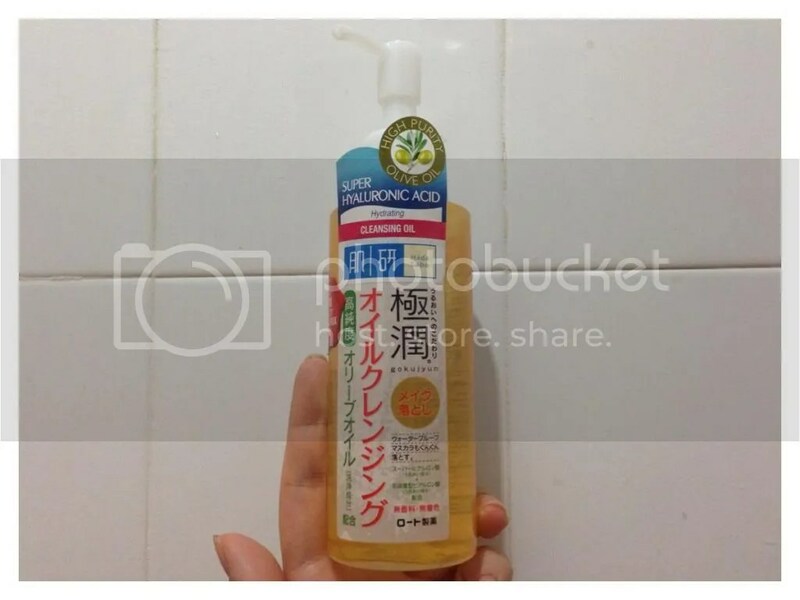 That was also the reason why I picked up the Hada Labo Super Hyaluronic Acid Moisturizing Cleansing Oil – why I would like my makeup remover to be moisturizing, I don’t know. But I saw the word hyaluronic acid and before I knew it, the bottle came home with me. Formulated with High Purity Olive Oil to deep clean and gently remove dirt, excessive oil, and stubborn makeup instantly. High cleansing ability even for waterproof mascara. Gentle to your delicate eye area and eyelashes. Enhanced with Super Hyaluronic Acid to intensely hydrate and maintain skin’s moisture balance leaving skin soft and smooth. Free of fragrance, mineral oil, alcohol and colourant. The oil is in a very simple yellow plastic pump bottle. There is no scent, since it is free of fragrance, and is colorless. The texture is pretty fluid and runny; there is still some “thickness” to it – heavier than water, but doesn’t feel as oily or heavy as a some cleansing oils I’ve tried, such as Shu Uemura cleansing oils. Given that “Hyaluronic Acid” is the main selling point, the ingredient is also last on the ingredient list; but I am not a chemist or scientist, so perhaps it is not needed in large quantities to be effective? 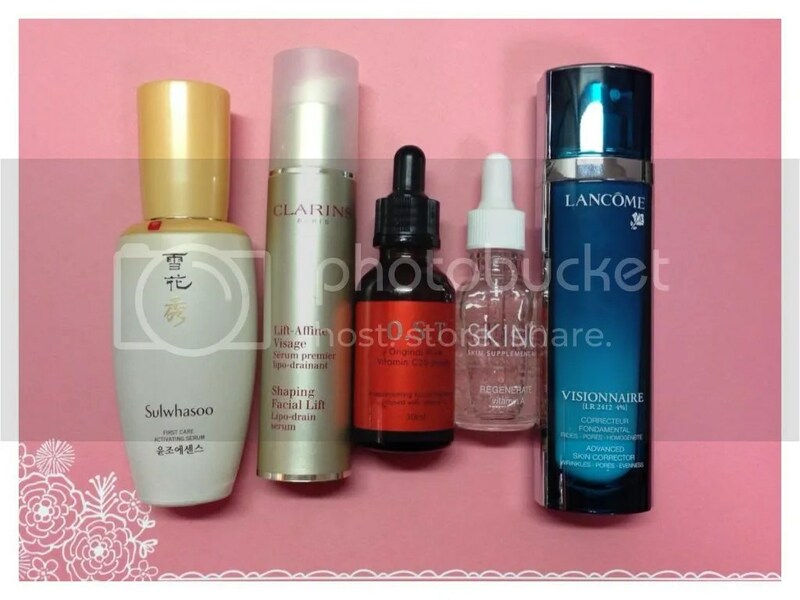 To use, I put about 2 pumps onto dry hands and gently massage it on dry face and eye area. When that’s done, I wet my face to emulsify the oil and then rinse thoroughly with water to remove it all. This product does a quite decent job at removing all traces of face makeup. For waterproof mascaras, I usually massage a bit longer to get it all off. I also find that my eyes ‘clouds up’ after massaging this all over but it’s normal and does not sting my eyes. Sometimes if I’m wearing very heavy eye makeup, I find that I need to use this twice but the second cleanse does get rid of all traces of makeup. The best thing about this oil is that there is no oily residue after rinsing. With some cleansing oils, I feel like there is a layer of film left on my face even after rinsing thoroughly; but not with this. My face just feels really clean and soft, with no tight feeling. I’ve been using this quite consistently and it did not break me out but I am also not prone to breakouts. While I don’t particularly like using cleansing oil because of the hassle – having to be in the toilet to emulsify the oil and rinse it off and so on, I’ve really enjoyed this one. I find it really gentle and soothing to my skin, and leaves my skin feeling nice and soft while being effective at makeup removal. I personally prefer using micellar waters on a daily basis, but those take a few more swipes to fully get rid of makeup and tends to irritate my skin when they’re not at their best, so I find using this cleansing oil much more soothing when my skin is feeling more sensitive. A big thumbs up! Read my initial #100happydays challenge post here! Day 2: Had a seat on the MRT on a rainy day! SCORE! That never happens! Also saw the new packaging for Tiong Bahru Bakery during afternoon tea break at work – so adorable! 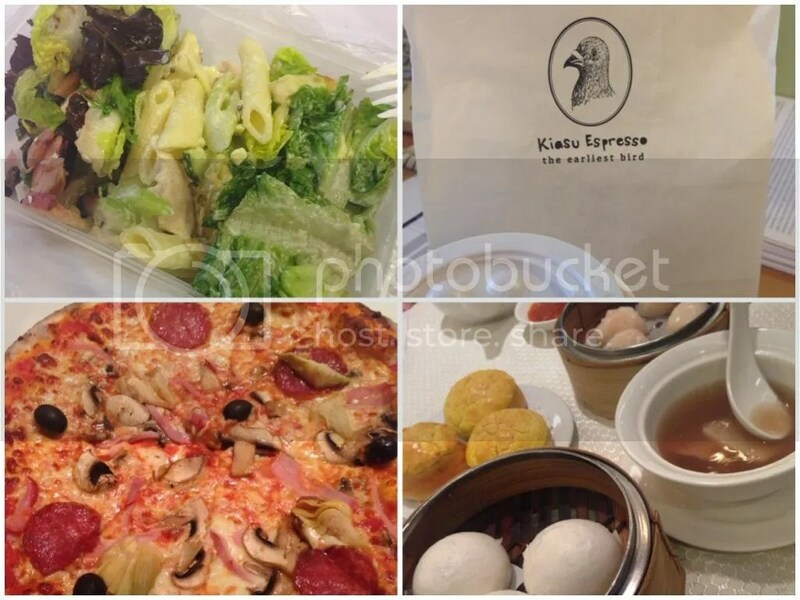 Day 3: Pizza for dinner! One of my favourites, the Capricciosa – filled with artichokes, olives, salami and mushrooms! Plus it’s Friday! Day 4: Dim Sum for lunch, followed by some volunteer work teaching math to sick children. Then a 3hr Facial and Body Massage, and chicken Rice for dinner! And of course, a whole day with the bf. 🙂 Perfect day!